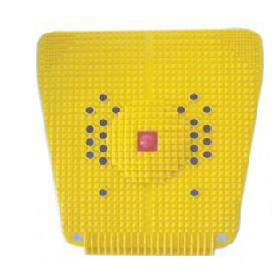 Acupressure Magnetic Power Mat - The New Acupressure Magnetic Power mat? is a holistic healer that focuses on the 'reflex points' on the soles of your feet, and induces pressure that massages your foot. With Acupressure (Reflexology), you are freed of all types of health problems, just by walking!